Arlene M. Klemensic, 86, of Forest City was called home to be with the Lord on September 14, 2018. Born August 19, 1932, Arlene was the daughter of Frank and Madeline Allen Supon. She was a parishioner of Ascension Parish in Forest City. 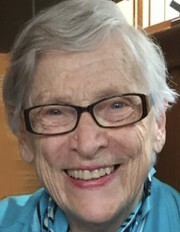 Arlene graduated from Forest City High School in 1950 and went on to receive her Bachelor of Arts degree in Elementary Education from Marywood College in 1955. She was a teacher in the Forest City Regional Elementary School for 35 years. She spent most of her career teaching Kindergarten. Arlene also served as a Councilwoman for the town of Forest City. Arlene loved the theatre and served as a director for the Forest City Regional High School Drama Club. She also directed many other shows in the Carbondale and Scranton area. Surviving are a son, Francis Klemensic, Erie, PA., a daughter, Maryanne DeMark and husband Joseph, Carbondale, PA, and grandchildren, Julia, Brendan, and Audra Klemensic and Margaret Mary DeMark. 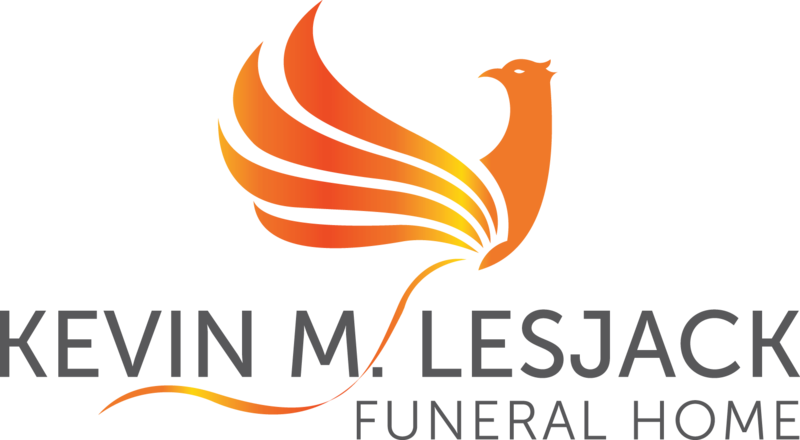 A Mass of Christian burial will be on Friday at 11:00 am in St. Rose of Lima Church, Carbondale. Viewing will be Thursday from 5 to 8pm in the Joseph W. Scotchlas Funeral Home, Inc, 621 Main Street, Simpson. Internment in Our Mother of Sorrows Cemetery. In lieu of flowers, memorial contributions can be made to the Hospice of the Sacred Heart, Wilkes Barre, PA.